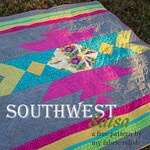 my fabric relish: I'm a winner! 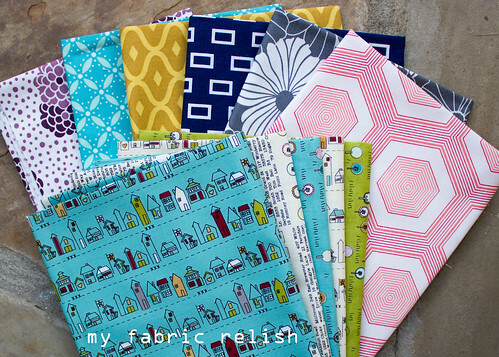 I was one of the lucky winners who participated in the Studio Spotlight Series hosted by Ellison Lane and The Sewing Loft....and I won a $25 GC to Sew Lux Fabrics! To be honest, I hadn't heard about them until I won and when I went to check out their cute little shop I was amazed at their selection! It took me an hour to just decide what I was going to get and then went a bit over my $25 and it was totally worth it. 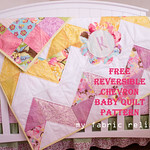 I decided on some of the Simply Style and Road 15 fat quarters. I think their FQ prices are stellar! And isn't their packaging adorable? I didn't want to open it! 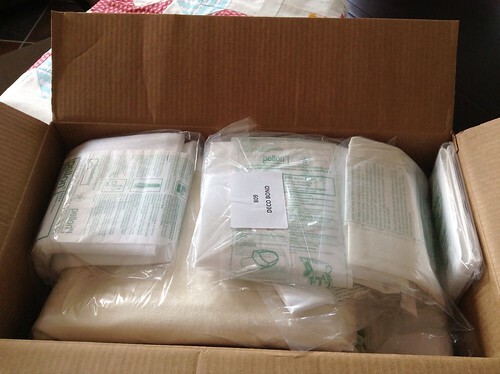 I had just read a post by Alyce at Blossom Heart Quilts about how packaging the fabrics you sell leaves a lasting impression and I have to agree! 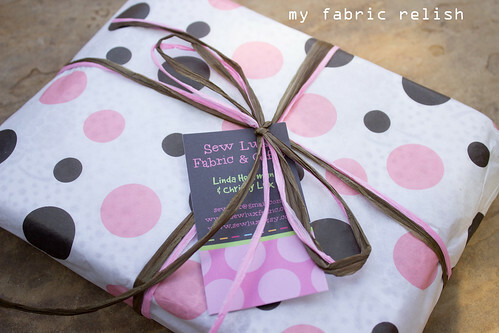 I will now add Sew Lux to my loving list of favorite fabric shops! 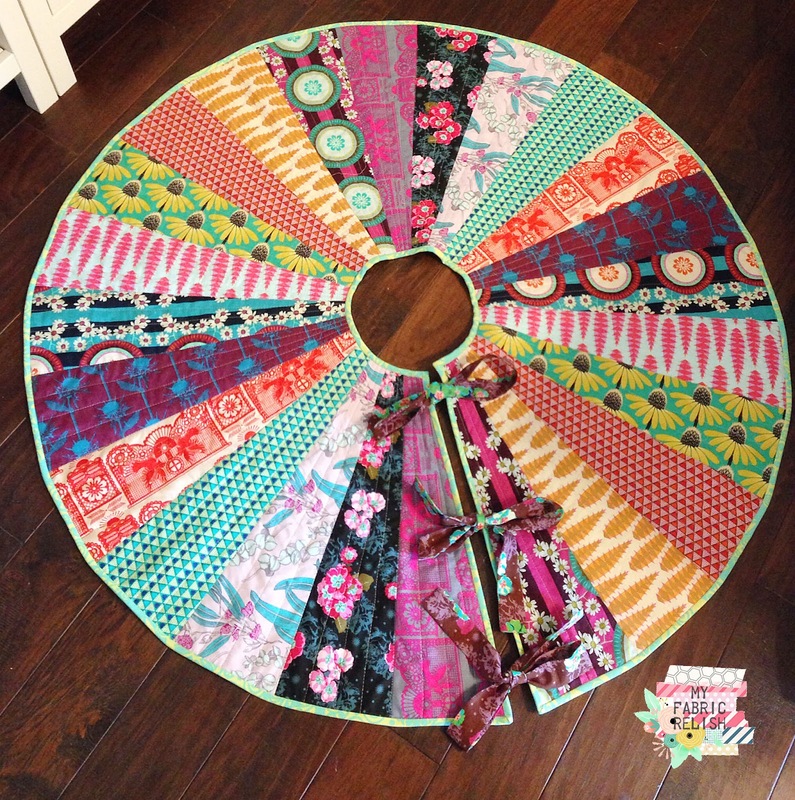 Thanks so much to Sew Lux, Ellison Lane and The Sewing Loft! Thanks to Jessica at Sewing Rabbit and Pellon! 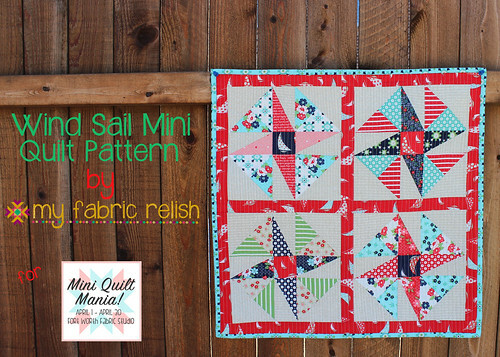 Oh, and no reason to stop there either...I found out last night that I won a sample pack of Aurifil thread for submitting "Dolly on a Quillow" over at Lily Pad's Pets on Quilts 2013 linky contest. While Dolly didn't win best dog in show (she was close so thanks for voting for her) we didn't walk away empty handed! 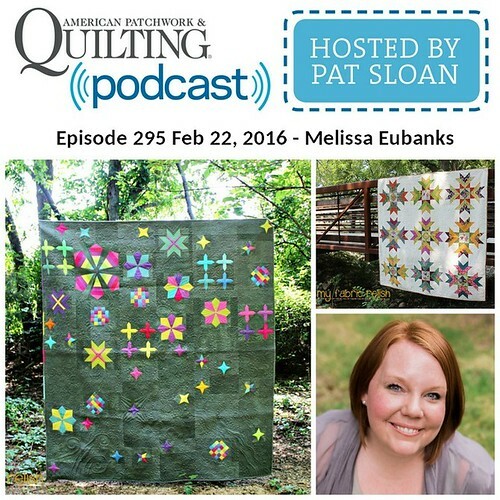 Thanks Aurifil, Lily Pad and everyone else that took part in this fun little show! Wow! A trifecta! Congratulations! Great prizes. You lucky duck!! How fun! Congratulations, Melissa! You hit the jackpot! Me sew jelly! Perfect time to have a long weekend. Enjoy! Thanks Lorna! I'm really happy with my loot! I guess it comes in threes. :) sending some of my luck your way! Wow Melissa - You sure scored! I have been wanting some of the Road 15 so i can't wait to see what you do with it. I know!!! I guess the giveaway fairy could hear my pitiful pleas last week. Haha! 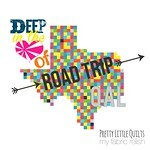 I wish I had moreof the road 15 but I was being good, at least trying. $2.50 per FQ was so tempting. Have a great week! Wow! Congrats! I've been entering a lot of giveaways lately, but no such luck. Maybe soon! Congrats, your winnings are awesome! Thank you! Nothing better than free fabric. Well, maybe free cake. Hehe.